In the heat of the moment after you’ve been injured from a slip and fall, it can be easy for your judgment to be clouded. Many people involved in slip and falls may experience a sense of hesitation as they try to comprehend what just happened and determine the most logical steps moving forward. We understand. Falling can be embarrassing, but don’t brush it off. If a property owner hasn’t secured the premises for all guests, then you may have fallen because of a hazard that wasn’t accounted for. Falls happen quickly and may leave some people with only a few bumps and scratches. However, some accidents can be much more severe, causing broken bones and even head injuries. The attorneys at Rinehardt Law Firm have worked with many clients who have been the victim of slip and fall accidents. Medical expenses associated with injuries rack up quickly, and we help accident victims recover their out-of-pocket expenses by holding the responsible party accountable. We have recovered over one million dollars combined for clients who were victims of slip and fall accidents, and we can help you if an unsafe property has caused you harm. We know that reaching out for help can be a difficult decision to make, but our compassionate and skilled Columbus slip and fall lawyers are committed to doing everything that we can to fight on your behalf. Call us today at (419) 529-2020 or fill out an online contact form to discuss your situation with our legal team. Falling and getting injured seems simple enough. So why hire a lawyer when you can just negotiate a settlement with the property owner? Going this route typically doesn’t work in favor of accident victims. The truth is, accident victims with serious injuries are often entitled to more compensation than they are aware of. So if they attempt to negotiate with a property owner independently, the run the risk of being taken advantage of. In addition to not receiving the compensation that you may be owed, if you attempt to settle your situation without the assistance of a lawyer, the whole ordeal is likely to take far longer than it should. When you are hurt, you need to recover your out-of-pocket expenses as soon as possible, and hiring a lawyer to represent you is the best way to do this. Why Choose Rinehardt Law Firm to Handle My Case? The lawyers at Rinehardt Law Firm have been representing accident victims in Ohio for years. Our experience has allowed us to understand the needs of a variety of accident victims in the wake of serious injuries. Though people’s circumstances are different, they always need an advocate and strong legal support. This support is what we provide. All of our lawyers understand the role that preparedness and passion play when we fight for our clients. 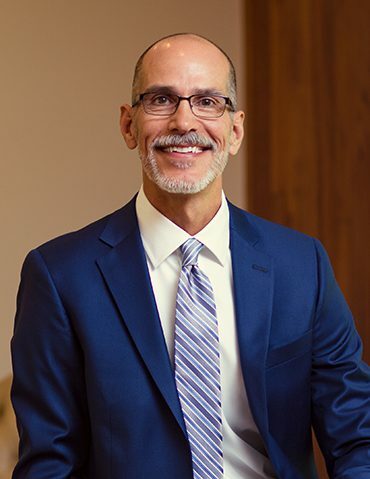 Attorney John Rinehardt has continually been named to the prestigious Super Lawyers magazine by his peers because of his professional excellence. 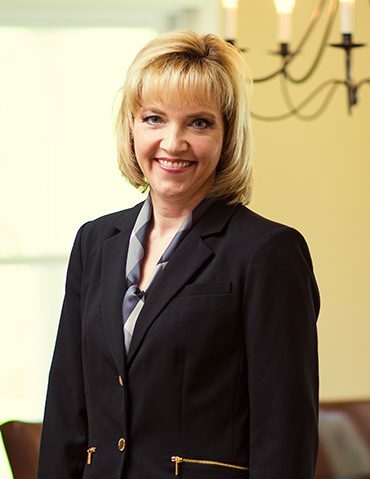 Attorney Hillary Rinehardt has enjoyed a varied career in both law and business and brings a crucial perspective to each case. 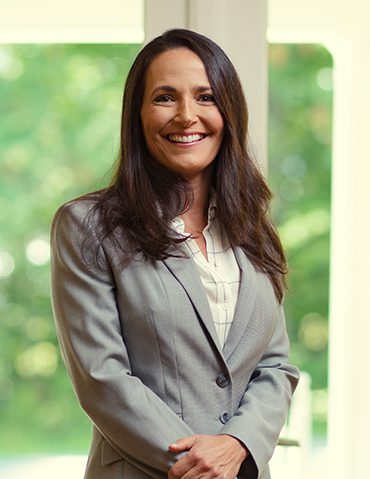 Attorney Melanie Fahey is not only an accomplished lawyer but also a professor. When our clients call on us, our legal team understands that time is of the essence, but that the job needs to be done well. We approach each case diligently and efficiently to make sure that accident victims get the compensation that they deserve. Our team never compromises on the quality of our work. If a property owner or manager has failed to take steps to secure their property, they should be held responsible for any injuries that visitors suffer. For many people slip and fall accidents are a brief embarrassment, causing no further damage. Unfortunately, many other people are not this lucky. To avoid blame, many property owners will attempt to blame the accident on the victim, claiming that their inattention or any impropriety was the cause of the accident. If they are successful in this defense in any way, this could cost victims valuable compensation. A lawyer is instrumental in protecting the rights of accident victims. Slip and fall accidents fall under an area of injury law known as premises liability. Premises liability accidents occur when property owners fail to keep the conditions of their establishment safe for all people. Not all people are afforded the same rights under premises liability law. Under premises liability, accident victims can be divided into three categories, invitees, licensees, and trespassers. Invitees are granted the most protection under premises liability law. Invitees have either a direct or implied invitation onto a property. Shoppers or customers in a store are typically considered invitees. Licensees have permission to be on the property but are not necessarily there for the benefit of the property owner. Because licensees visit the property with their own purpose, they still have rights under premises liability law, but not as many as invitees. A pharmaceutical salesperson calling on a doctor’s office is an example of this. Trespassers do not have permission or invitation to be on a property owner’s premises, and thus they are afforded very few protections under premises liability law. Take care of yourself. Seek the medical help that you need to recover, and do so immediately. Report what happened. Report it to the person in charge of the property where you fell, whether that’s a store owner, apartment landlord, or employer. Insist that an incident report is made, and ask for a copy. Be levelheaded. Allowing yourself to get emotional during your communication with the person in charge can hurt your case. Try to stay calm. Take photographs of the site. Especially if you are the only person who slipped in a particular spot, there’s a good chance the conditions will change by the time it can be examined by a professional. Take pictures of the site and be as detailed as possible. You can use your cell phone to take photos. Collect information from witnesses. It may be intimidating to ask strangers for their names and contact information, but their firsthand witness of the account can be invaluable to proving your case. The final step and a significant one is to get in touch with an attorney. After you’ve gathered a solid record of where the accident occurred and the contact information of people who can help, it’s time to pursue financial recovery. If you want to file a personal injury claim, each state puts limits on the amount of time that you can file an injury claim. This time limit is put in place to ensure that accident victims pursue compensation promptly. Sometimes, the physical effects of a serious accident don’t show until a bit later. This is why many statutes of limitations span at least one year. For the state of Ohio, the statute of limitations for slip and fall accidents is two years. This means that from the time that the accident occurs, the victim has two years to file an injury claim. To be clear, though these claims are often processed in a timely manner, the claim doesn’t necessarily need to be resolved within the two years. What kind (and how much) compensation can I realistically pursue? Could this accident have been prevented? If so, what can I do? What information do I need to give to my insurance company? These questions and many more are frequent ones that victims of slip and fall accidents may ask. Getting the answers without the help of experienced attorneys can be complicated, difficult, and time-consuming. Instead of putting yourself through the extra hassle, contact our team for a consultation. Initial consultations are free and no obligation, so reach out to us to get answers today. Rinehardt Law Firm is the answer to your personal injury. Our team of attorneys and case managers have represented clients in in Columbus and throughout central and north central Ohio for years. We treat every new client as if they were part of our family by providing clear communication, building a strong relationship, and using our experience to provide legal guidance that’s in their best interests. We offer free consultations with no obligation, so don’t hesitate to contact our team about your legal matter.